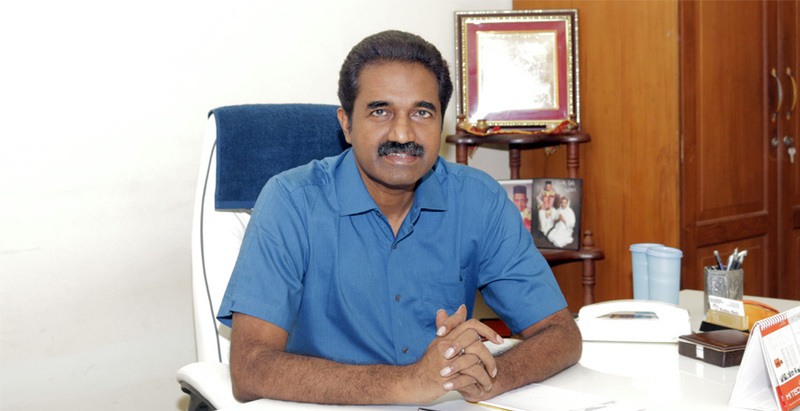 Dr Somanath is a leading and eminent psychiatrist based in Kochi. He did his MBBS at Medical College Kottayam and post graduation in psychiatry from NIMHANS Bangalore. He has 20 years of experience in the field of psychiatry and worked as faculty in NIMHANS, SH Hospital Painkulam, Thodupuzha and Lakeshore hospital Kochi. His current research interests are Genetics of Psychiatric disorders, Developmental disorders in children, psychosomatic medicine, Health education & Public awareness programme. Work Experience Worked as Junior Resident in a supervised specialty training course ( DPM ) at NIMHANS, Bangalore for two years from September 1993 – August 1995.This included posting, in Adult Psychiatry ( 17 months), Child & Adolescent Psychiatry ( 3 months), Neurology ( 3 months ), Family & Community Psychiatry( 1 month ). Worked as a Senior Resident in the Department of Psychiatry , NIMHANS Bangalore from September 1998 – October 1999. Paper titled ” A comparative family genetic study of early and late onset bipolar disorder” . Abstract published in American journal of medical genetics. Pg:592, vol-74, no: 6 nov 21, 1997 Presented paper titled “Family genetics study of schizophre in the Annual Psychiatry conference held at Bhuveneshwar in Jan1999 . Paper titled ” A comparative family genetic study of schizophrenia and Bipolar disorder ” acceptand bipolar disorder” accepted for presentation in the XI World Congress of Psychiatry, Hamburg in August 1999. Presented a paper on “Depression in general population” for brainawareness week Cochin University Presented a paper on “Psychotropic drug interaction ” at IAPP C M E meet May 2004 at Lonawala. Presented a paper on “Effect of scholastic overburdening in children” in one day workshop organized by Indian Association of pediatrics in June 2004 at Kochi. Presented various academic paper at the C M E programs conducted by Ernakulam Psychiatric Society. Delivered a talk on “Impact of Stress” at UGC sponsored workshop on stress & human life at Kochi in January 2005. Delivered a talk on “Women & Mental Health” at Mathrubhoomi Sreevedi program at Allappey in February 2005.